Creating that perfect nursery for your little one can be the most challenging and satisfying task of them all when it comes to decorating your home. If you are expecting a baby girl, then you might already be stuck with a world of choices ranging from the crib design to the color of the room. 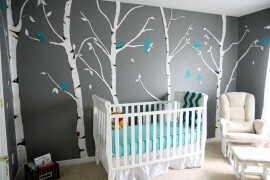 Shaping a nursery that is both safe and stimulating requires both planning and creativity. 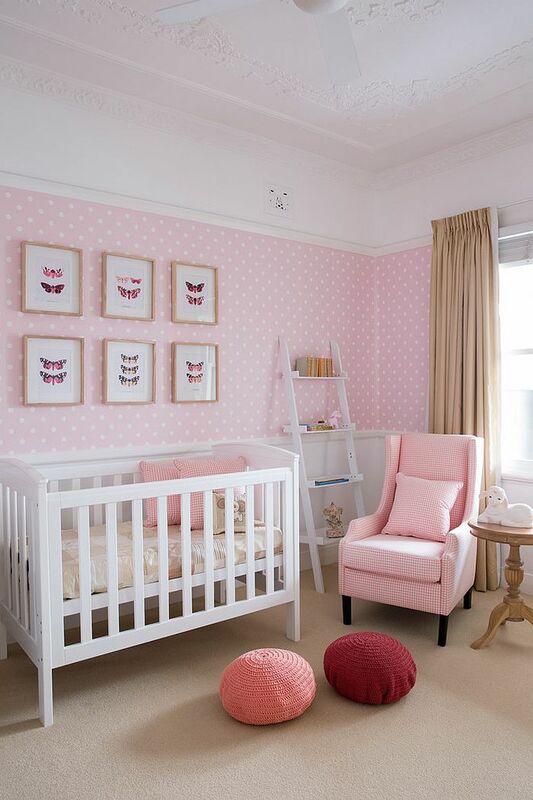 While there are plenty of color choices on offer, pink seems to be the absolute perennial favorite among nursery designs for girls. Each pink nursery is different and unique in its own special way, and the available space in your home and your decor choices will determine its final look. The 20 fabulous pink nursery designs on display today range from the extravagant to the understated, and they should give you plenty of ideas regarding how to shape that perfect pink haven for your little princess! 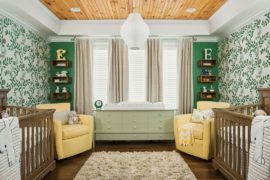 Experts says that color plays a vital role in impacting the mood of your little one, and picking the right colors for the nursery is a lot more important than you think. Pink is one of those perfect colors that combines stimulation with serenity to offer the best of both worlds! 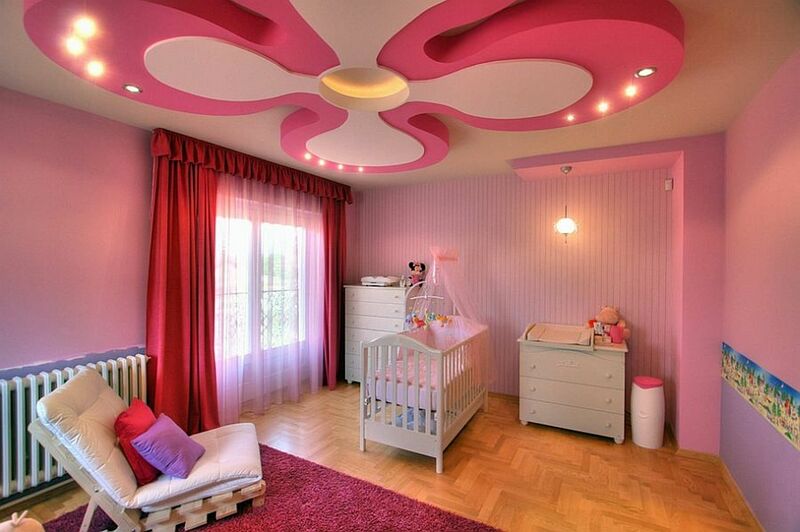 It is a color of beauty, tranquility and femininity, making it absolutely perfect for a baby girl’s room. While rooms filled with light and elegant pink are great, do not forget to add pops of other bright colors to create a more appealing setting. Wallpaper that brings pattern or accessories that add invigorating colors are an absolute must. 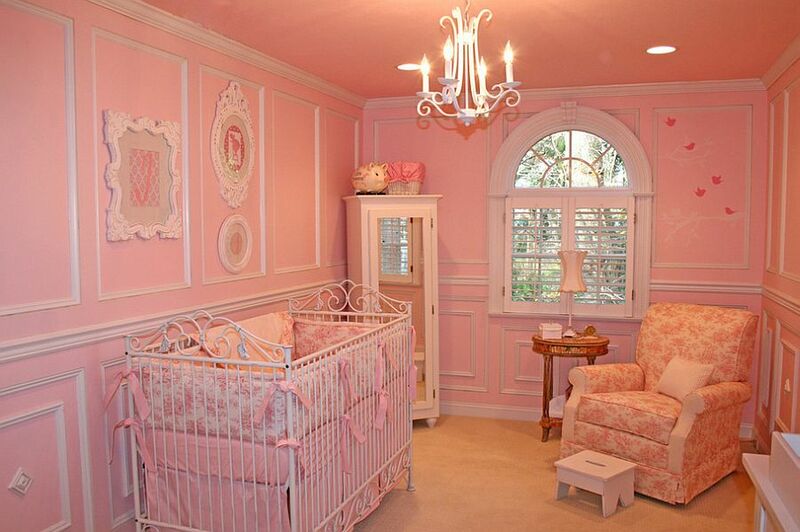 Pink can be added to the girls’ nursery no matter what the theme or style of the room. Wall decals that depict beautiful butterflies, a lovely rainbow or nature-centric designs will add excitement to this chic nursery. Do not forget to add soothing ambient lighting, and make sure you give the ceiling a lot more attention than usual. We always love kids’ bedroom designs that grow along with their evolving needs without placing too much demand on your time and resources. 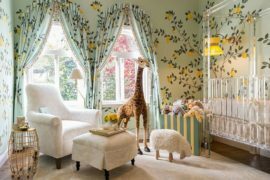 A modern nursery can also be designed in a similar way to ensure that you will not have to spend a whole lot of cash every two years to change it all up. Kids quickly get bored of the environment that surrounds them, and you will soon realize that your baby girl is all grown up and demanding a change in no time! Even if you opt for a color such as pink, keep the backdrop as neutral and elegant as possible to create a bedroom that grows with your little girl. Use plush rugs, curtains, carpeting, decor and bedding to usher in all the pink you need. 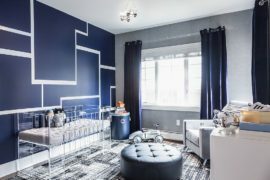 Gray is increasingly becoming a popular choice in the world of nursery design as well, and it does make for this perfect, versatile backdrop that you are after. Unlike white, it is not too sterile, it lets the other colorful additions stand out and will pass the test of time with ease. Pink and gray make a smashing, sophisticated combination when done right, and you can even transform this into a Hollywood Regency-styled setting with a few plush rugs and some mirrors! Wallpaper with a bold geometric pattern is another wonderful choice for nurseries that might be turned into guest rooms or adult bedrooms down the line. 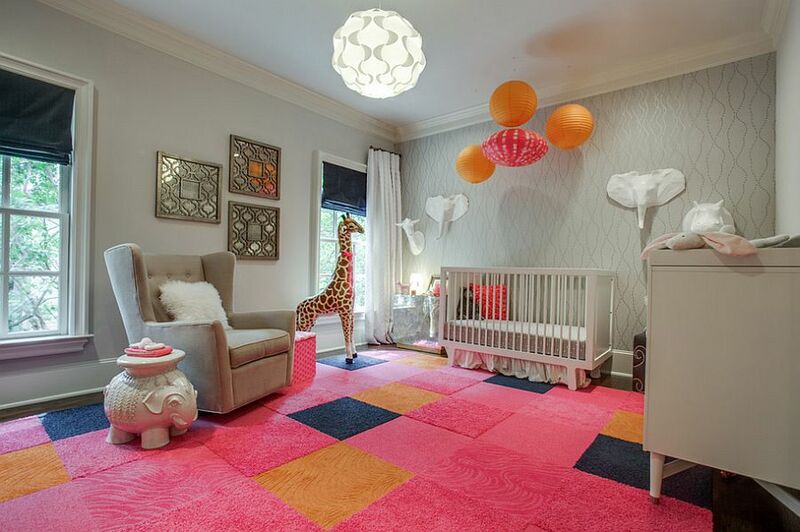 Pink is a color that works well both in small and large nursery rooms with equal ease and can be combined with almost any other bold color without any hassle. In smaller nurseries, make sure that you use a lighter shade of pink. Pink pastels are currently trendy, and they look absolutely ravishing when combined with bolder blues, coral, red or even gold. The light pink shade also gives the room a cheerful, airy appeal, driving away any sense of dullness.